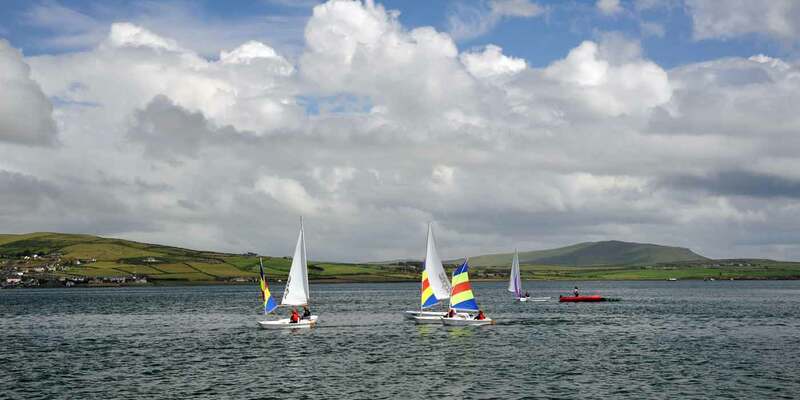 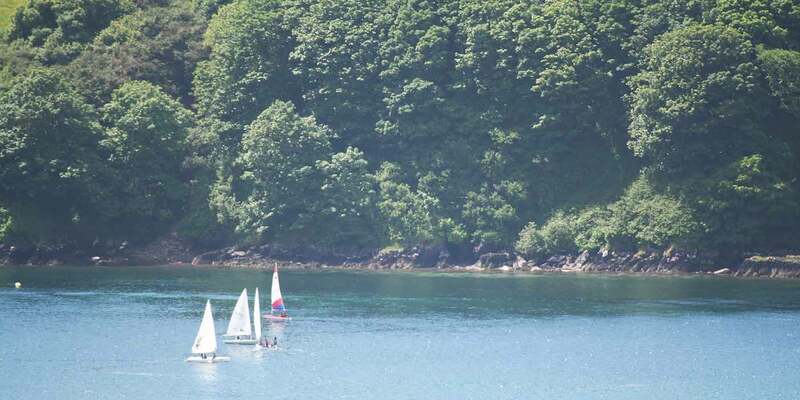 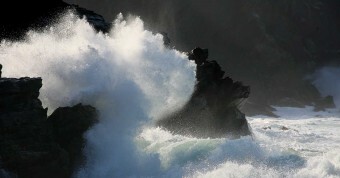 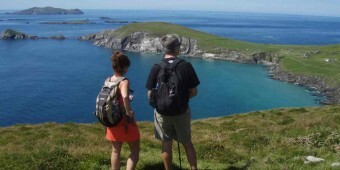 The Dingle marina offers 50 berths in Dingle town and makes an excellent base for day cruising to Valentia Harbour, the Blasket Islands and many small bays in the area. 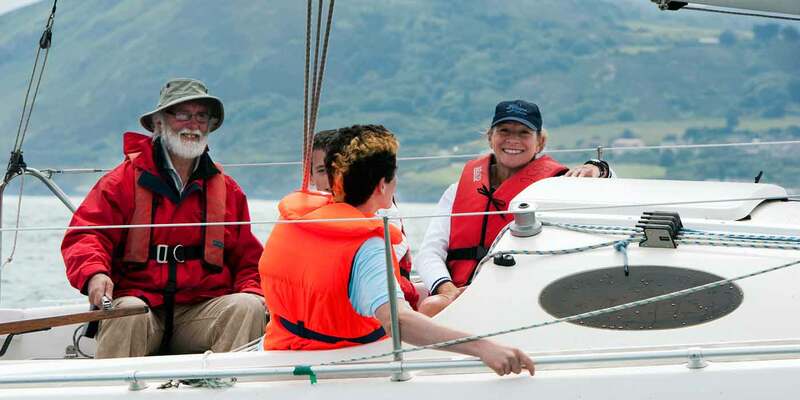 Derrynane to the south, Kilrush marina in the Shannon Estuary and the Aran Islands to the north are only a day’s run away. 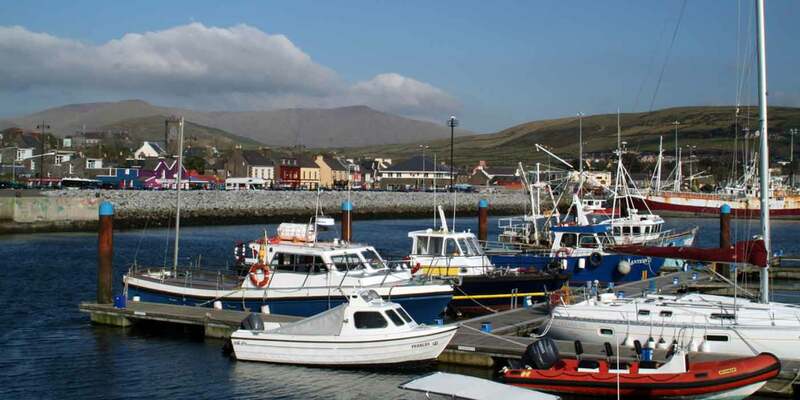 Dingle Harbour is on the north side of Dingle Bay and offers shelter from all directions, the harbor is easily navigable by day and night.